Emma (Anne Hathaway) and Dexter (Jim Sturgess) meet on the day of their graduation. Despite a sligth awkwardness in the beginning, they develop a deep friendship. The film chronicles their relationship by showing the both of them on one day in the year for the next 20 years, through highs and lows. 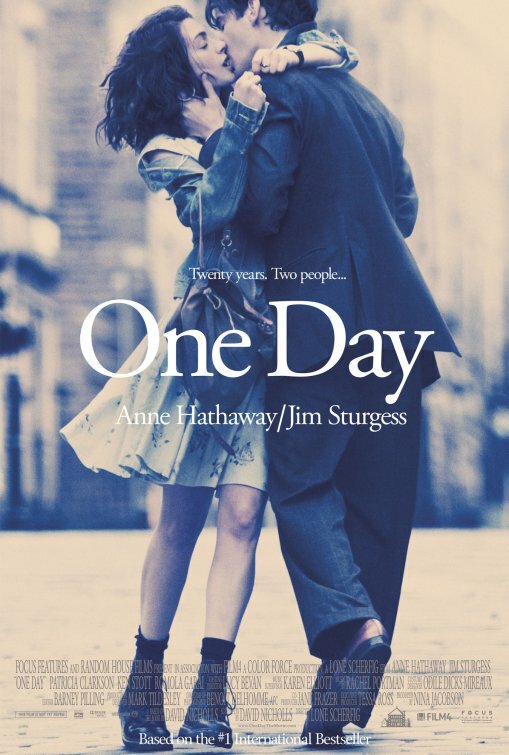 One Day is a nice chick flick, with enough kitsch to work but not too much to make you gag. Plus, it has a nice soundtrack. But it doesn’t really stand out from the mass of competitors. 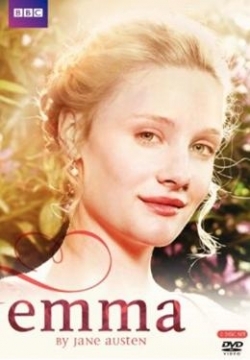 Continuing the adaptation watching after finishing the book, is the BBC’s newest Emma, a miniseries directed by Jim O’Hanlon and starring Romola Garai, Jonny Lee Miller, Michael Gambon, Jodhi May, Louise Dylan, Blake Ritson, Tamsin Greig, Laura Pyper and Rupert Evans. Emma Woodhouse (Romola Garai) is “handsome, clever, and rich” and also very interested in matching the people around her. She credits herself with matching up her former governess Miss Taylor (now Mrs Weston) (Jodhi May) and Mr Weston (Robert Bathurst) and encouraged by that success, sets about her next “victim”, naive and unrefined Harriet Smith (Louise Dylan). Despite the warnings of her friend Mr Knightley (Jonny Lee Miller), Emma wants to match Harriet with the local vicar, Mr Elton (Blake Ritson). For herself, Emma has no plans – other than Mr Weston’s son Frank Churchill (Rupert Evans) (who she has never met) excites her curiosity. 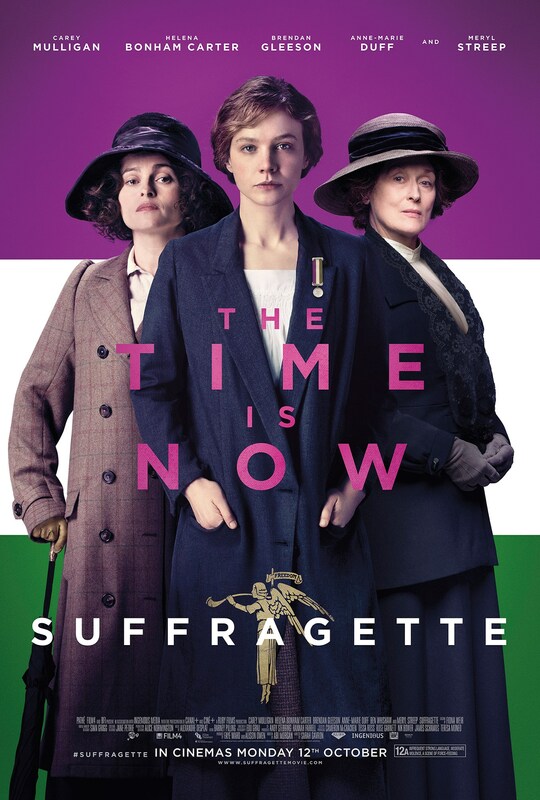 This miniseries is definitely the most literal adaptation of the book so far – little wonder, since it’s also the only one that gets four hours to tell the story. It has a surprisingly modern feel to it, which doesn’t always work and high production values, but around the middle it just stopped holding my interest.